Have you been looking for a way to start a new and memorable tradition this Christmas? 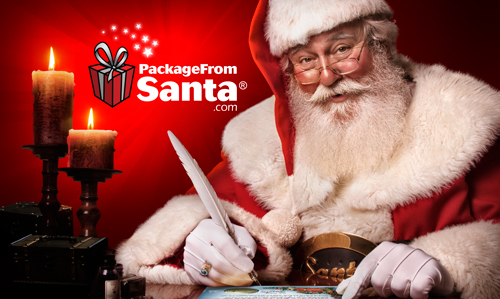 If you have then I recommend looking into PackageFromSanta.com, the ONLY Santa memory service that does it ALL! 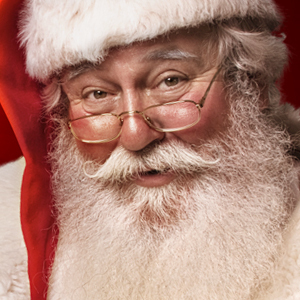 Personalized Letters, Packages, Calls and Videos from Santa! 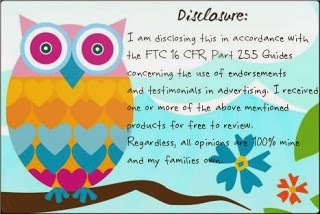 We recently got the chance to review the one of the PackageFromSanta packages and it made Sweet Pea a super happy girl! I loved that I got to see her face light up in amazement when she got a personalized letter from Santa Claus? This is not just a letter from Santa. It's an amazing experience - it's joy, memories, wonder and happiness in a box! You can choose a specific letter theme and then customize it yourself to include details that only Santa would know! 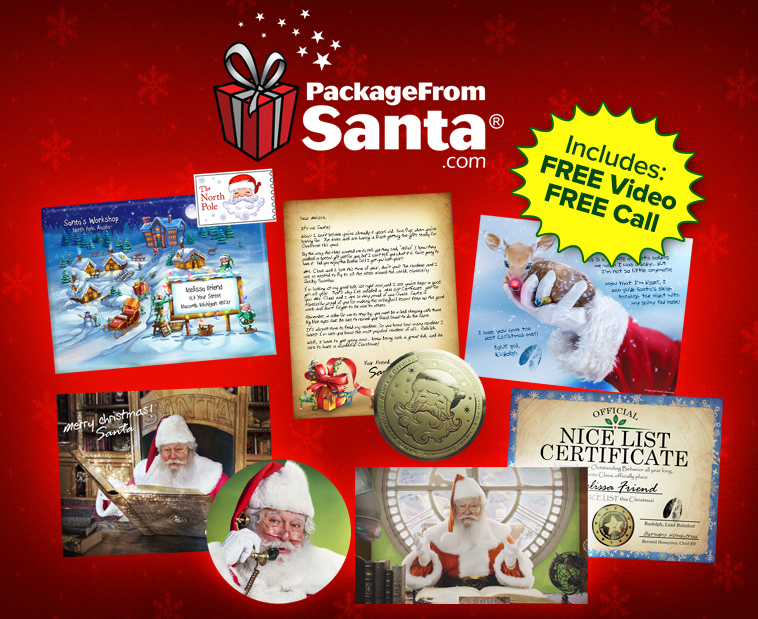 Every package also comes with a FREE personalized Call and Video From Santa that can be scheduled any time. Our call is coming on the evening of Christmas Eve for Sweet Pea. This techy part of the PackageFromSanta.com is unreal! It is so surprisingly well done and high-end and I'm sure Sweet Pea is going to LOVE it! It's such a joy to see my children continue to BELIEVE and PackageFromSanta.com really helps make the magic happen in my house! Click here to see a video to learn more about this very special Santa memory service that will be a part of my family for years to come! Order this holiday must-have for your child at https://www.packagefromsanta.com/ and save 25% OFF your order when you use FAMS17 at checkout!